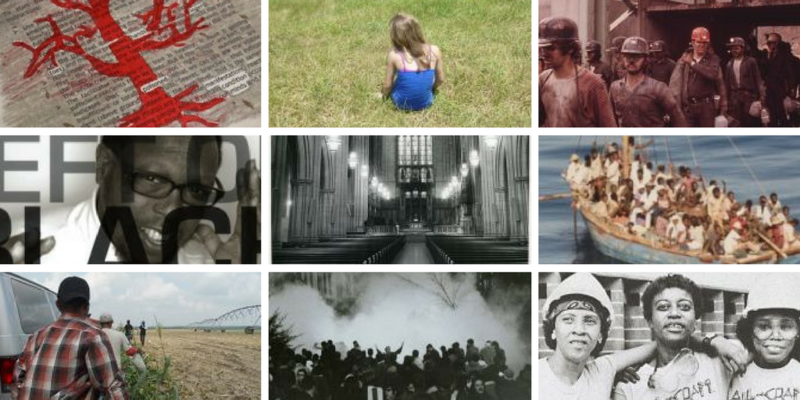 How do we tell compelling stories about complex historical, cultural, and social realities? What goes into creating great stories that stay with the audience, and even change minds? 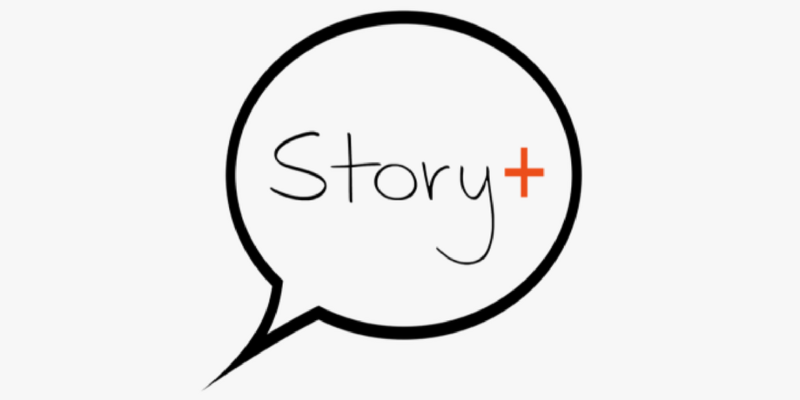 Story+ is a six-week summer research experience for students interested in bringing academic research to life through dynamic storytelling. All graduate students, with preference given to doctoral students in the humanities and interpretive social sciences. In Story+, small teams of undergraduates collaborate on projects that contribute to the broader research, teaching, scholarly communications, and/or public engagement agendas of Duke faculty, Duke librarians, nonprofit organizations, and other University or non-University project sponsors. Students learn to conduct qualitative, humanities-based research (e.g., archival research, narrative analysis, visual analysis, ethnography) and to communicate their research through effective storytelling techniques. Each team receives active, daily mentorship from a graduate student in the humanities or interpretive social sciences. Final projects may take the form of writing, exhibits, websites, short films, podcasts, social media content, or other genres. Applications for Summer 2018 (May 17 – June 28) will open on January 12. Application review begins on February 5; applications will be accepted until all teams are filled. Undergraduate students will receive up to $3,000 to defray housing and living expenses (please note that amounts may vary for projects with off-campus components). Graduate students can receive a stipend or travel support up to $2,500. Come talk to Story+ representatives at the Bass Connections Fair on January 24, and learn more at the Story+ Info Session on January 25. Review the 2017 Story+ projects and accomplishments.